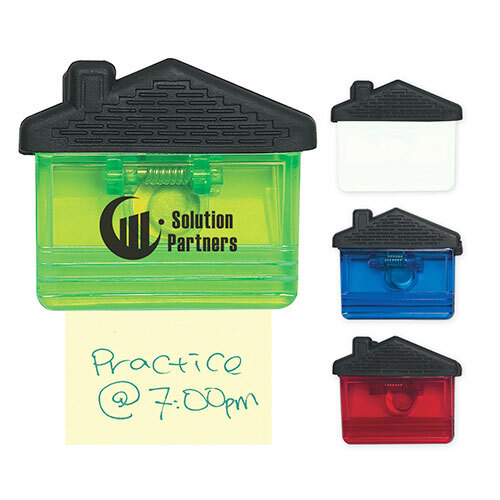 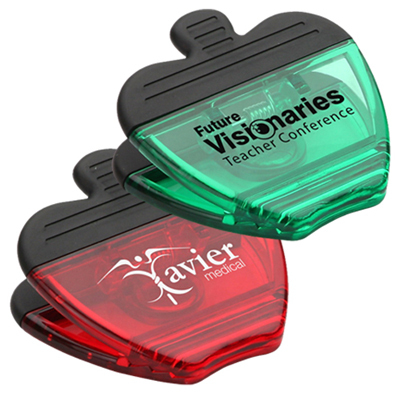 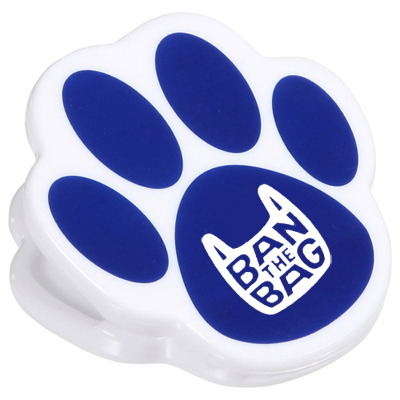 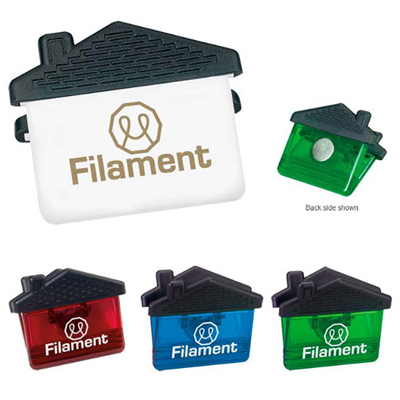 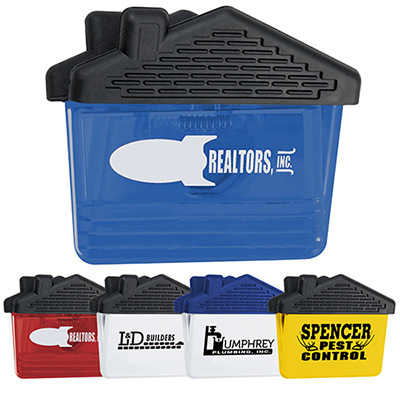 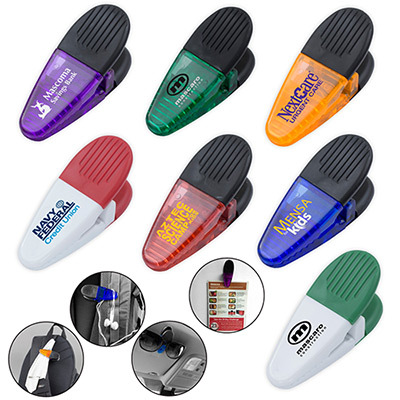 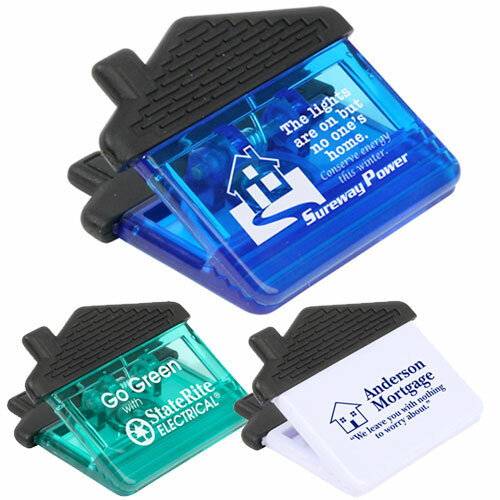 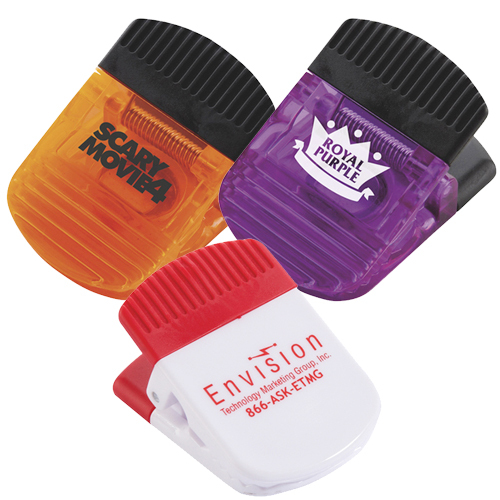 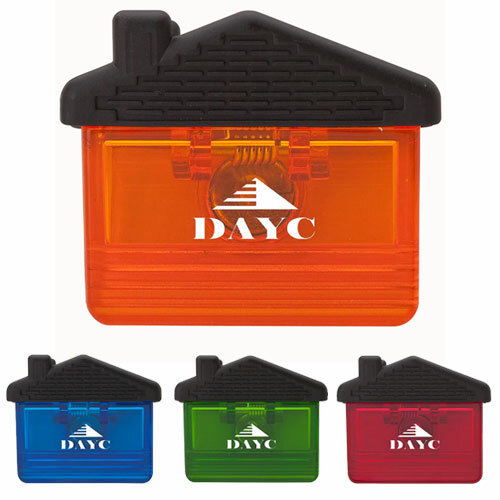 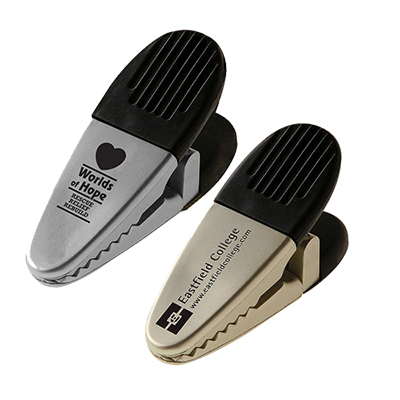 These promotional Bag Clips will Make Your Brand A Household Name! 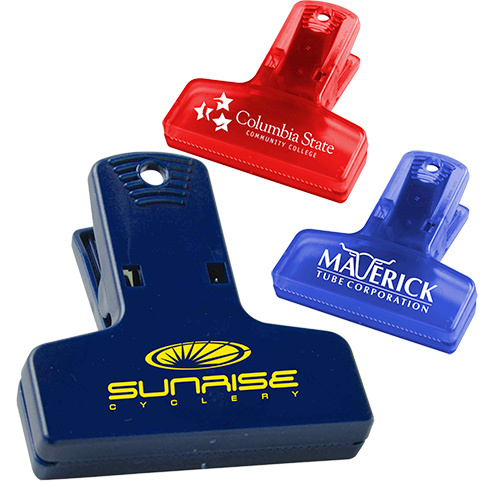 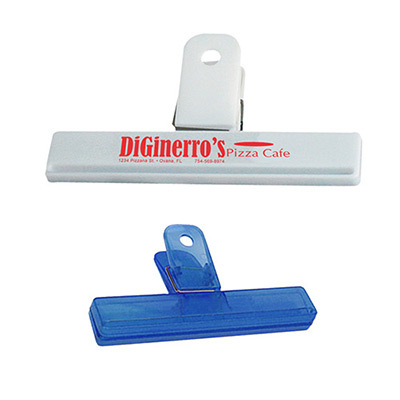 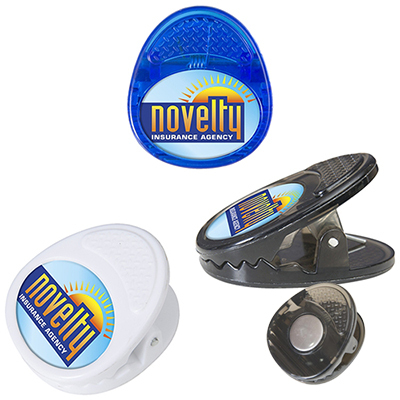 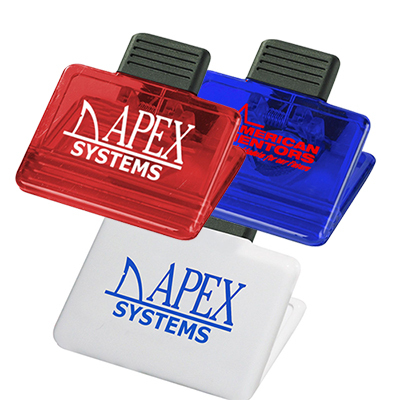 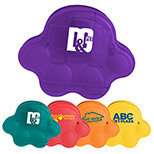 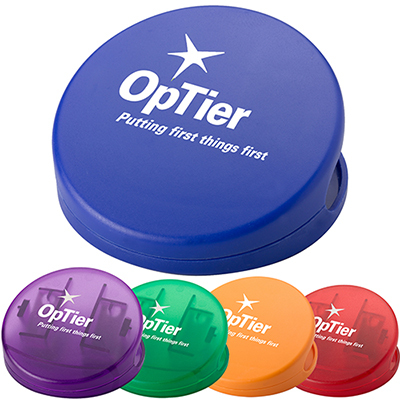 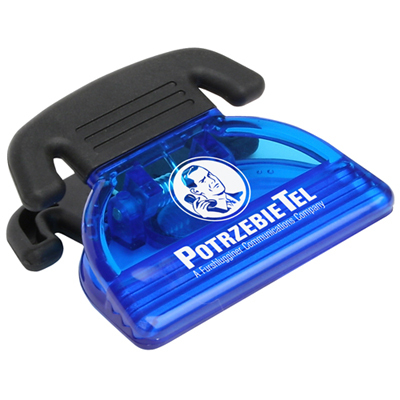 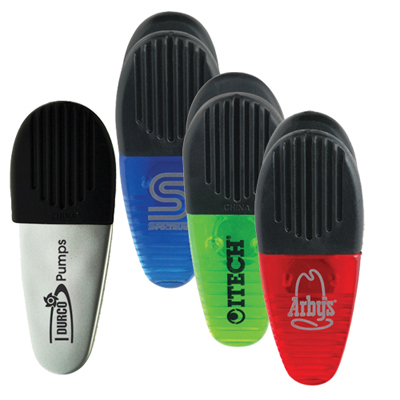 Promotional Bag clips are a great way to enhance brand visibility. 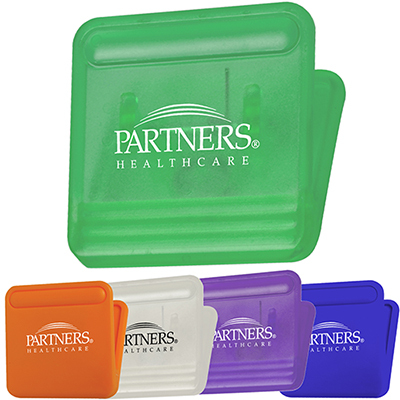 Available in varied shapes and colors, they are affordable and perfect to hand out at trade shows, marketing events, conferences etc. 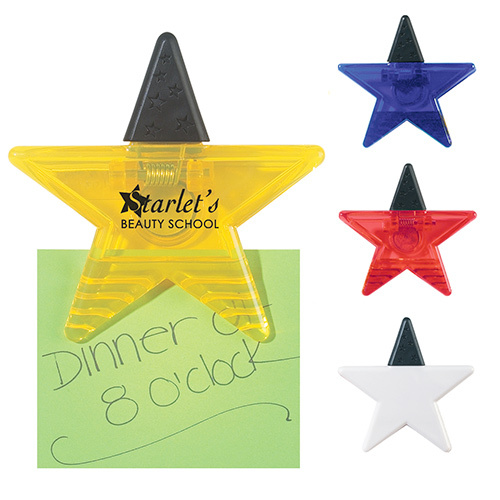 Recipients will find them useful to keep snack bags closed or organize documents. 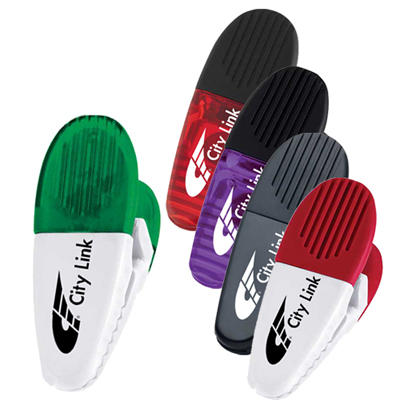 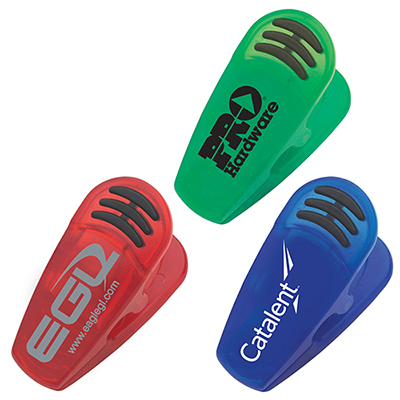 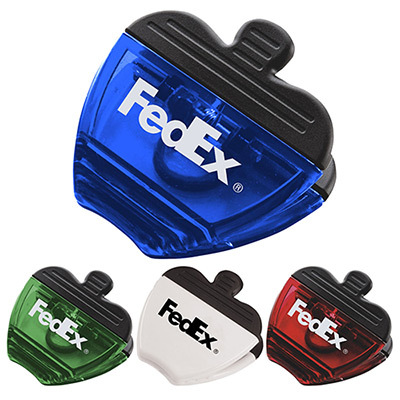 Compact, lightweight, and affordable, these bag clips will remind recipients of your brand every time, they reach out for it. 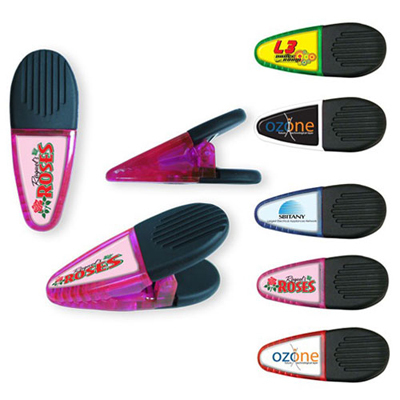 What’s more, our lowest price guarantee ensures you can buy custom printed Chip Clips in huge quantities. 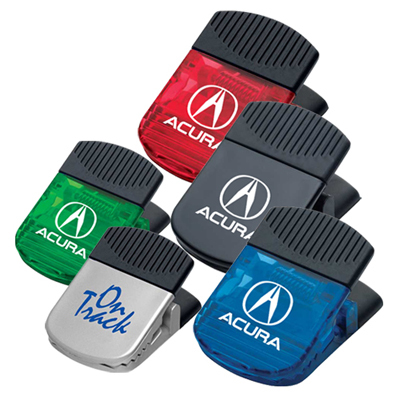 Need bag clips in hurry? 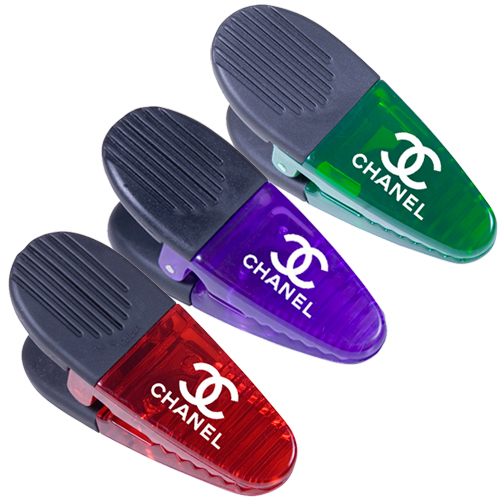 Check for those that feature a 24-hour icon. 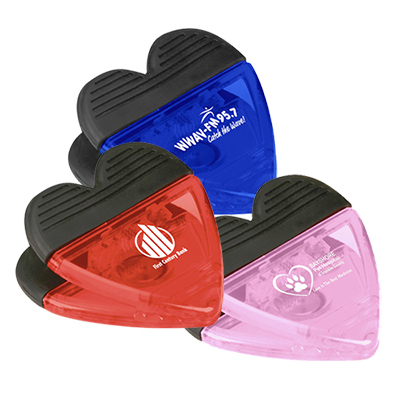 It indicates that these clips are available with 24 hour rush service, which means you place an order today and it ships tomorrow!